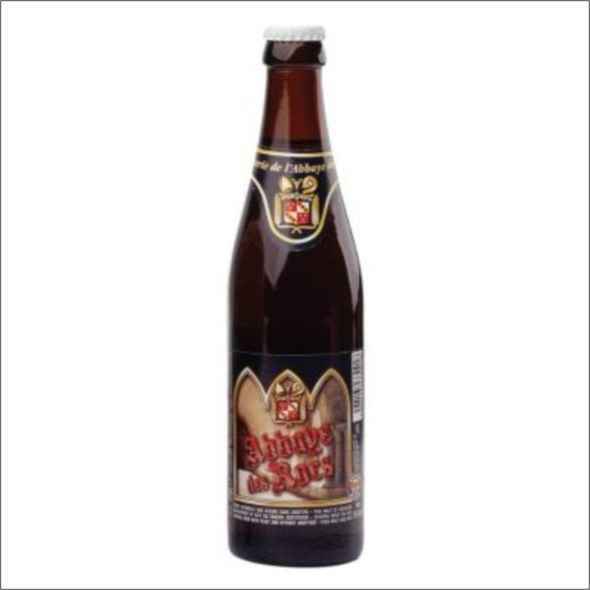 ABBAYES DES ROCS 75 CL. 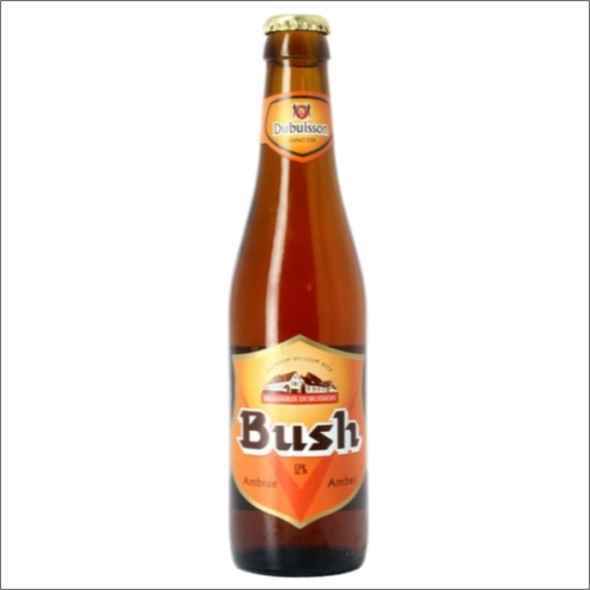 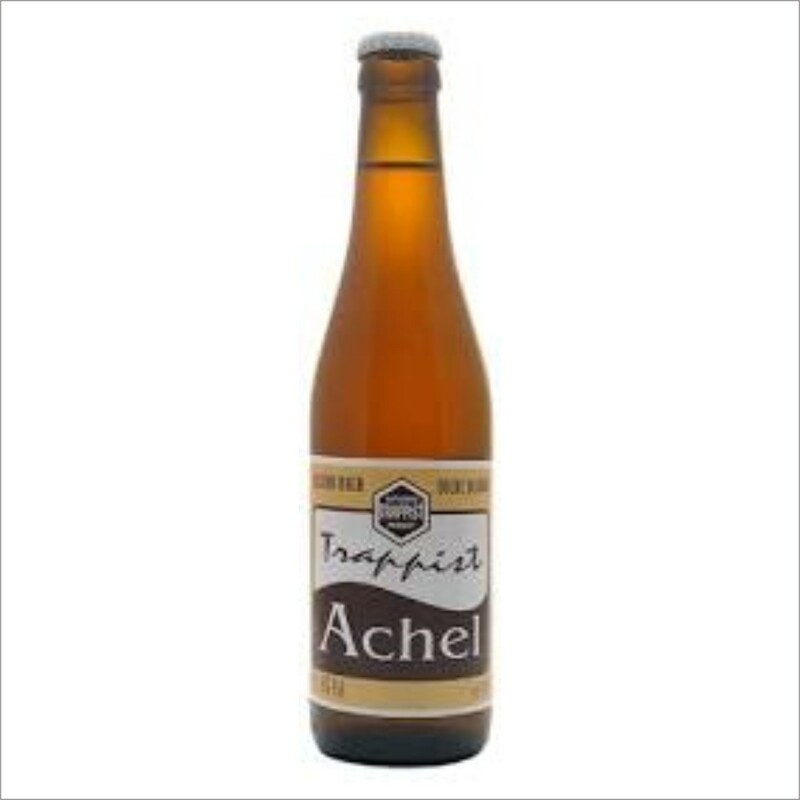 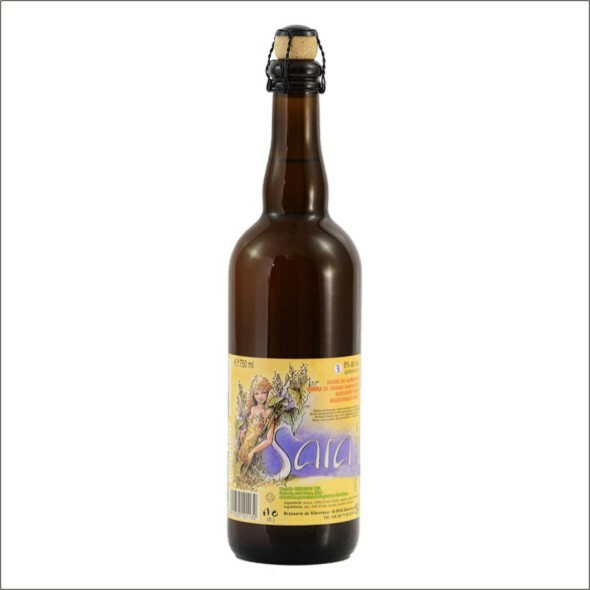 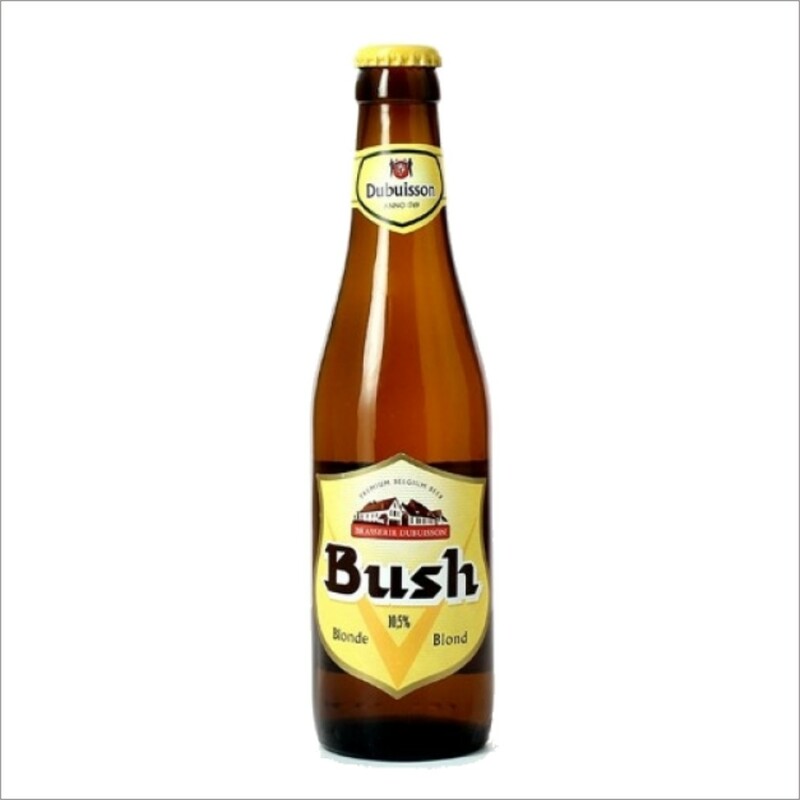 ACHEL BLONDE TRAPPIST 33 CL. 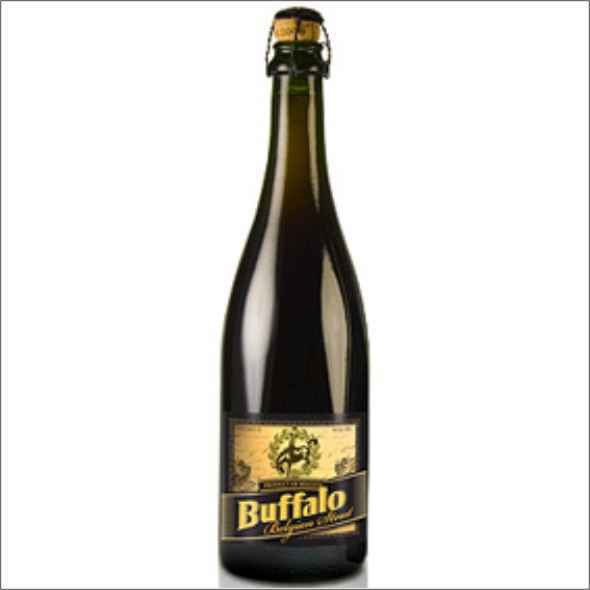 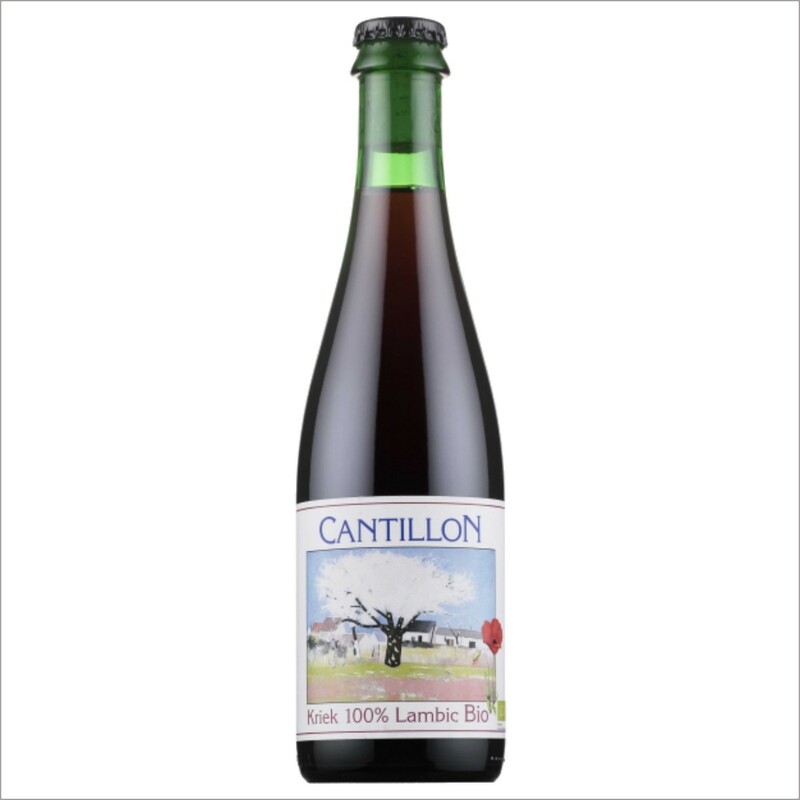 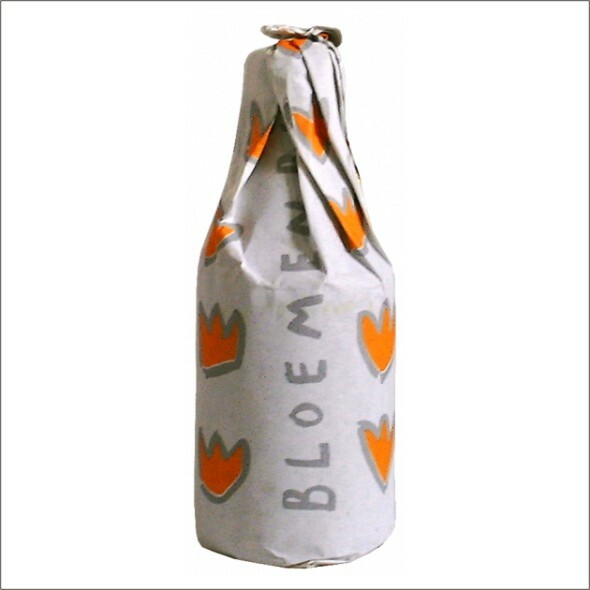 CANTILLON KRIEK 100% LAMBIC BIO 37,5 CL. 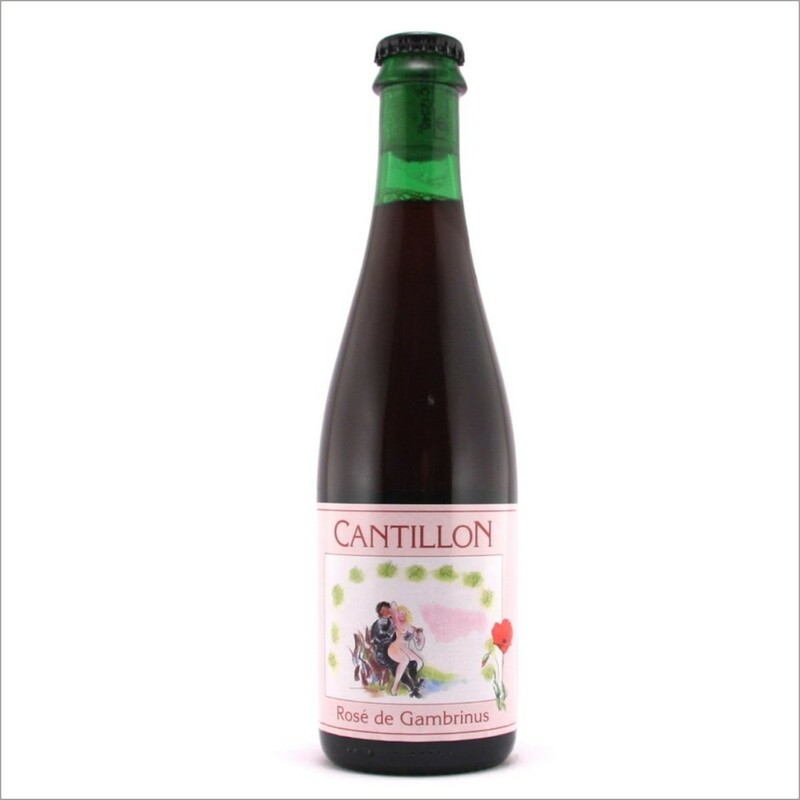 CANTILLON ROSE’ DE GAMBRINUS 37,5 CL. 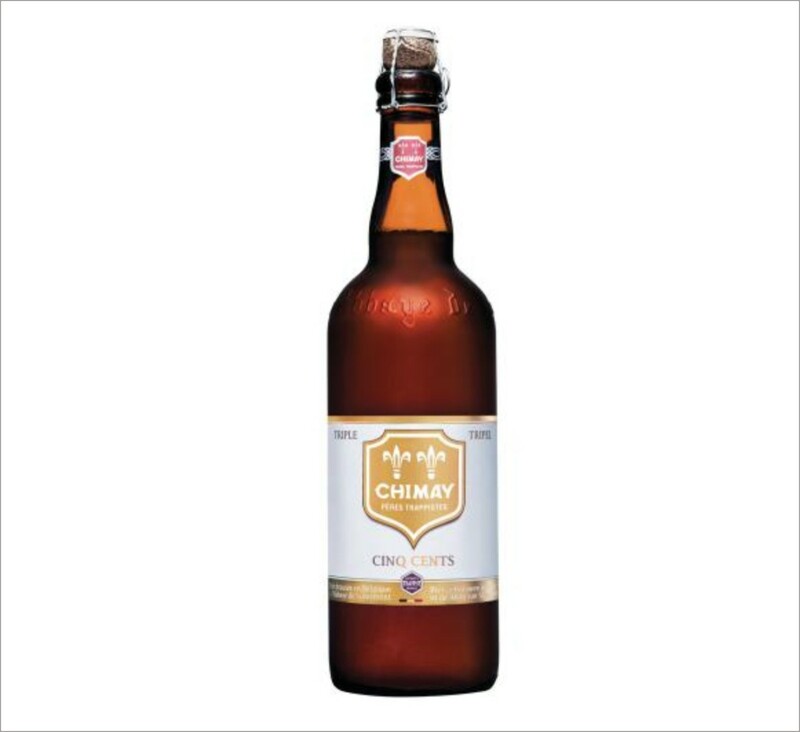 CHIMAY CINQ CENTS 33 CL. 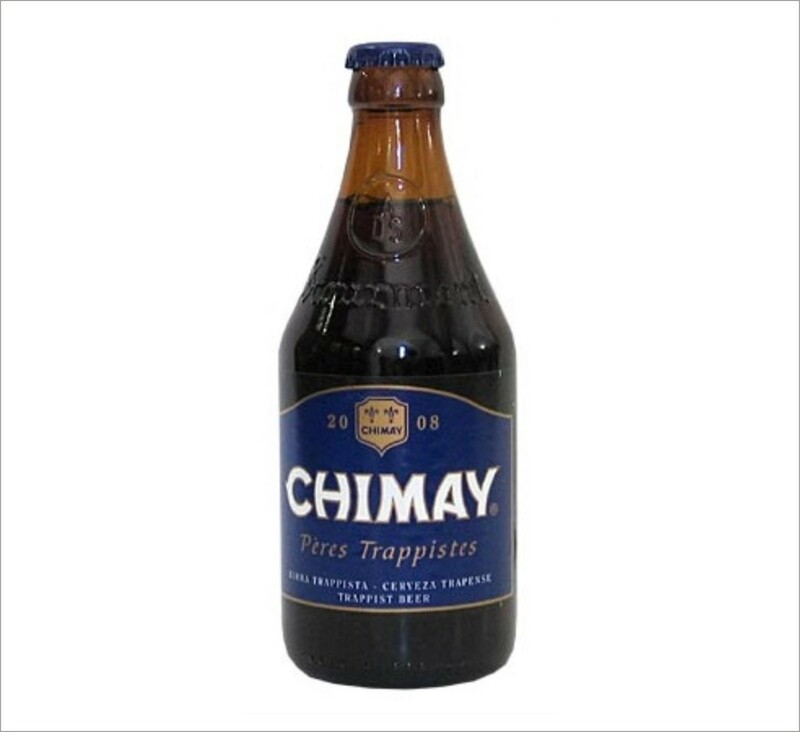 CHIMAY CINQ CENTS 75 CL. 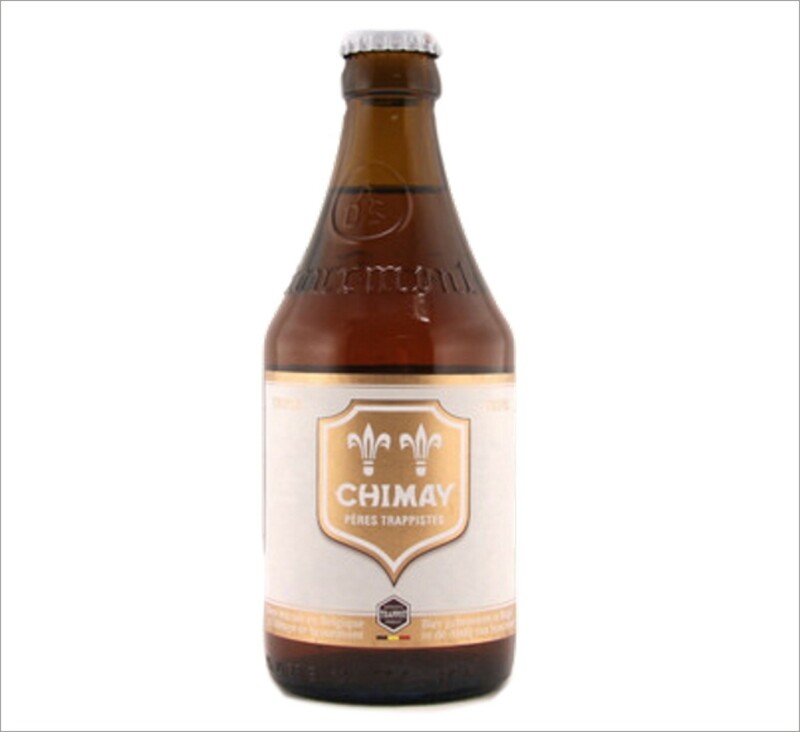 CHIMAY GRANDE RESERVE 33 CL.